So you’re heading on the Canada IEC Visa to enjoy some scenic views, maple syrup and of course, see where they film Riverdale! If you’re one of the lucky ones and have a job sorted already, well done, that’s pretty much the hardest part over with. However, if you haven’t secured a job yet, we’re here to help! Our Canada Hiring Fairs will be taking place between April 2nd-12th 2019 and we want you to GET HIRED! We have partnered with some amazing Canadian employers with a wide variety of jobs that you’ll love. It’s simple. 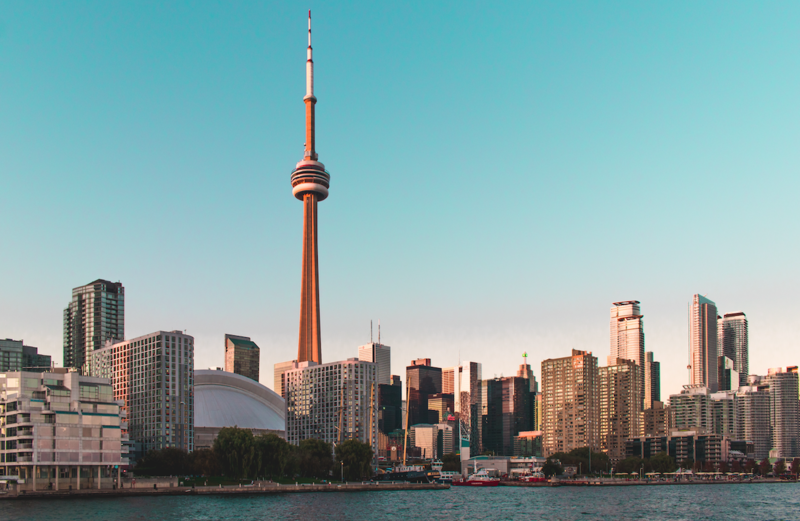 If you’ve booked onto our Canada Premium Programme, head over to our Canada Hiring Fair page, choose a job you like and select an interview time! Some interviews will be held here at USIT Dublin and some will be held via Skype. Not on our Premium Programme? It’s not too late to upgrade and get your job sorted. We know finding a job by yourself can be stressful so we’d love to have you come along and help find you your dream job. You can find out all the information regarding costs here. The jobs we have for you to choose from range between shift work and full-time work so there’s definitely something for everyone. There are many more jobs available for you, all different locations, different contracts and many include accommodation! So sign up for our Canada Hiring Fairs today and get ready for the adventure of a lifetime! You can also call our experts on 01 602 1906 for more information.